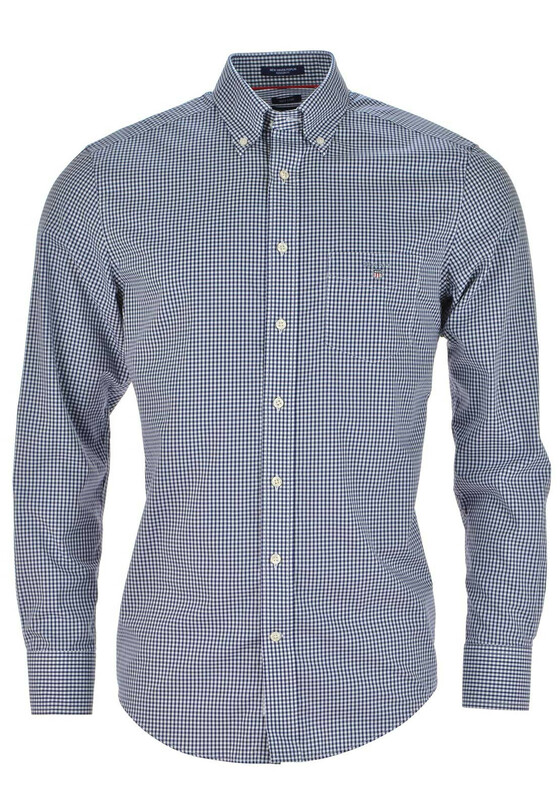 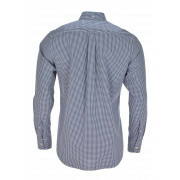 Give identity to your smart attire with a rework of the classic check shirt. 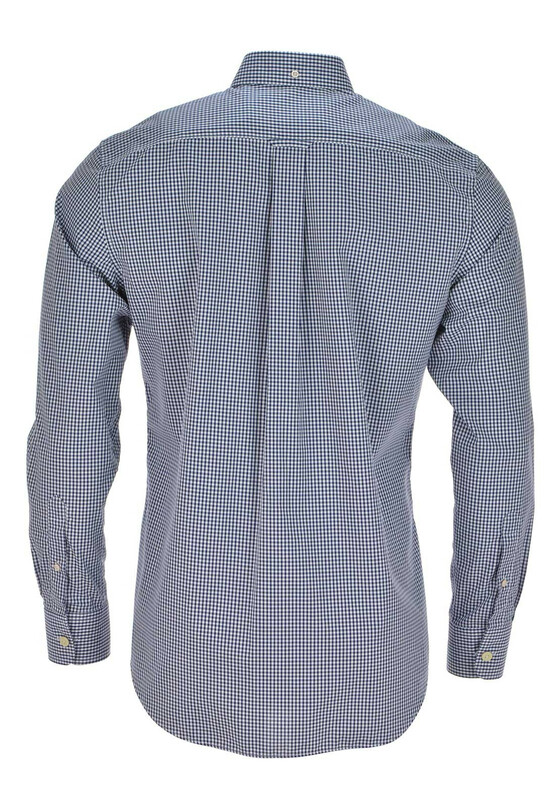 The Persian blue gingham poplin check works for both business and pleasure and looks just at home in the office as it does for drinks at the bar. 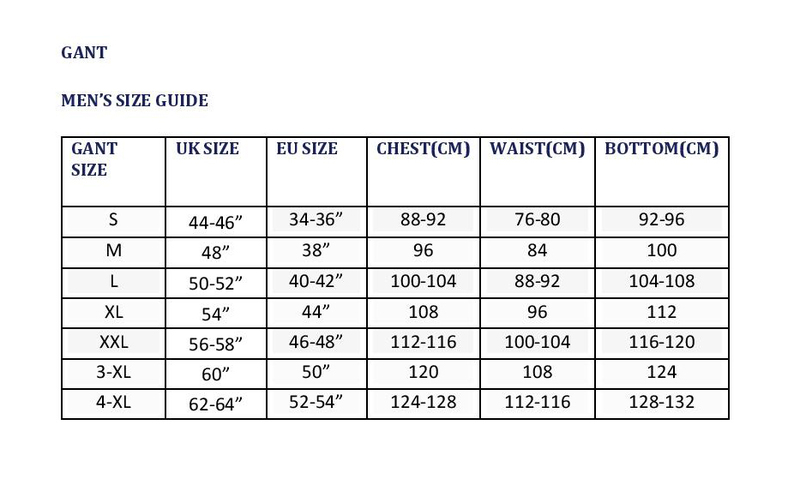 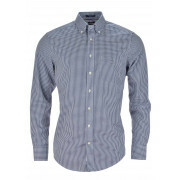 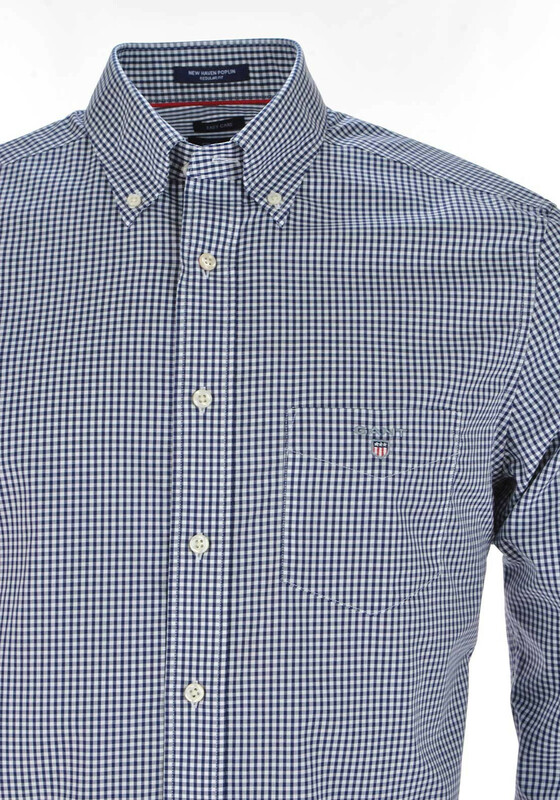 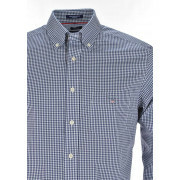 With branded chest pocket and a button down collar, the Gant shirt has long sleeves.